WASHINGTON — The Congressional Black Caucus says it will allow two recently elected black Republicans to join the group if they ask. The all-Democratic caucus had wavered over the issue since Tim Scott of South Carolina and Allen West of Florida were elected last week. 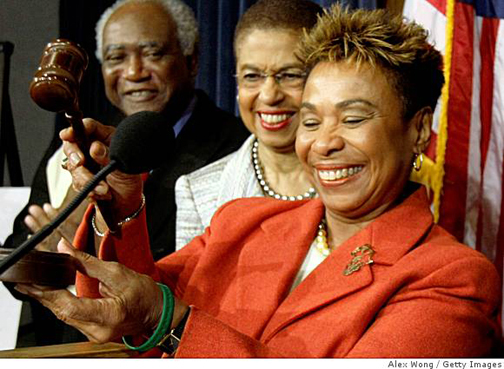 Chairwoman Barbara Lee had pointed to the group's liberal mission statement as a potential point of conflict. But in a statement Monday, the group said the two would be welcomed if they request membership. West has said he wants to join to bring a new perspective to the group. Scott hasn't decided.